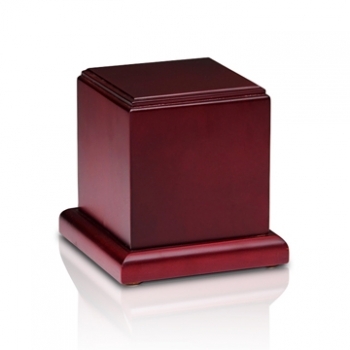 These beautiful keepsake urns are used to hold a small amount of ashes. 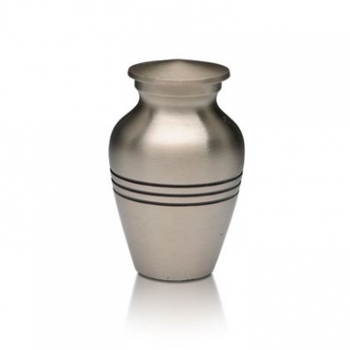 They can be used to hold a small amount of ashes when a larger urn is buried or interred. 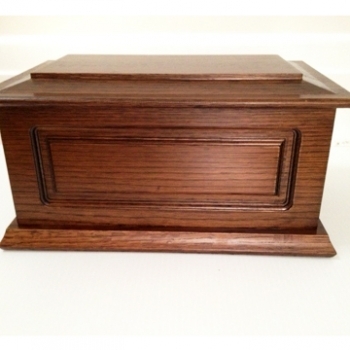 A keepsake cremation urn can be a special way in which to keep a loved one close when ashes are shared amongst family or friends. They can also be used to hold jewellery, hair or other mementos of the deceased. The scattering of ashes is irreversible. 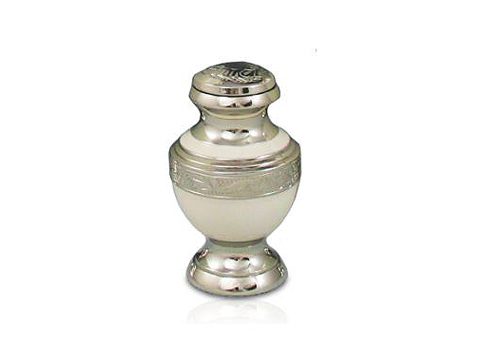 Choose to keep a portion of the ashes in a keepsake urn in the comforting knowledge that a part of the earthly remains will always stay close to you, and avoid feeling of abandonment if you move away from where the ashes were scattered. 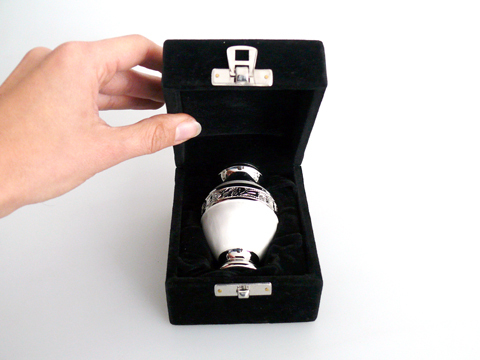 This keepsake urn comes in presented in a black velvet box with silver clasp. We can engrave initials, a name, a few words of love, and even a family crest or best loved photo. If you cannot find the option you wish is the order form below, simply contact us for a custom quote. Please note that all engraving costs include a $25 artwork and set up fee. Specify text to be engraved. Up to 4 characters. 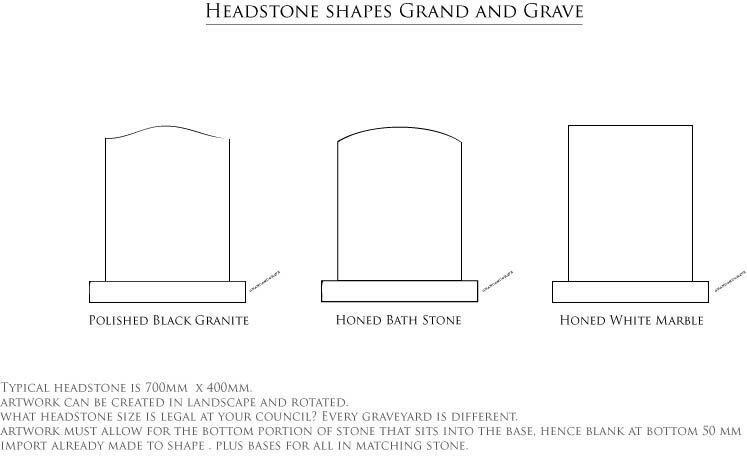 Engraving size will be dictated by space available on urn, max 12mm high. Specify text to be engraved. Up to 10 characters. 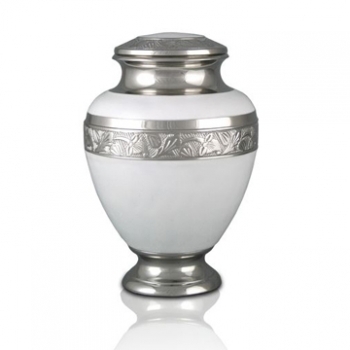 Engraving size will be dictated by space available on urn, max 1 inch high. Specify text to be engraved. 11 to 20 characters. Engraving size will be dictated by space available on urn, max 1 inch high. Please select from our Top Ten Fonts Collection. 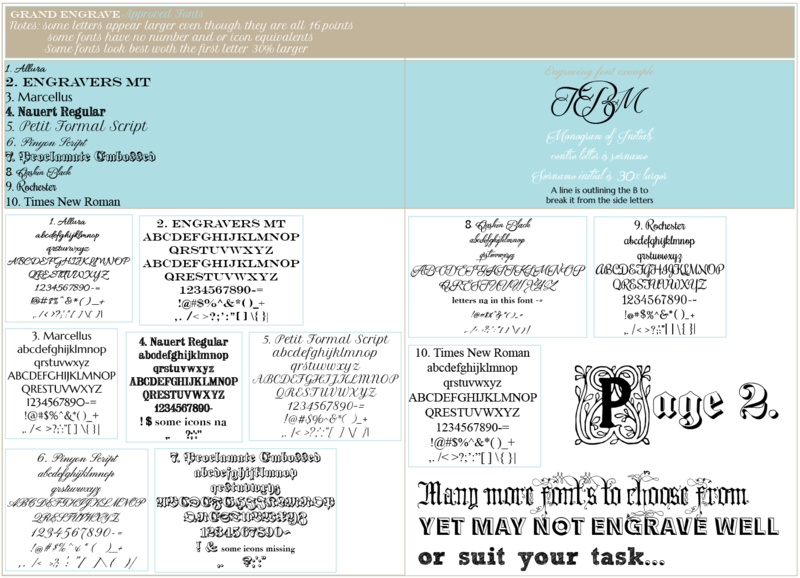 For custom fonts not in our collection please click on the Request Custom Order button below.